Spend $200 for free shipping! Visit our sample page to save on your sample order. Showers, Bathrooms Kitchen Backsplashes, Fireplace surrounds and feature walls. Samples are 2″ x 3″ in size. All of our tile is made to order and production usually takes about 1-2 weeks for us to make your tile. If you need it quicker, contact us and let us know. We can often expedite the production to accommodate specific situations. 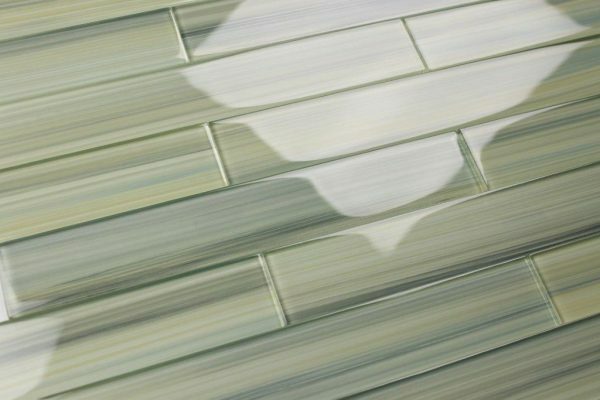 Our tiles are shipped via UPS ground and can accommodate most address’ in the USA and Canada. If you are purchasing from Hawaii Puerto Rico or Alaska, there may be additional shipping fees. International destinations such as Europe or Australia we certainly ship to as well, but please do contact us for details.